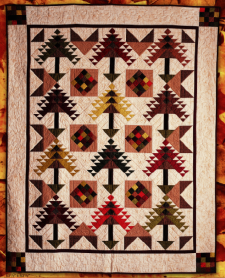 The colors of the changing leaves of Autumn grace this Native-American-inspired design from Lynn Dash, isn't it beautiful? Lynn created this project using the Jinny Beyer Palette collection from RJR, and they are providing it for you as a free download. 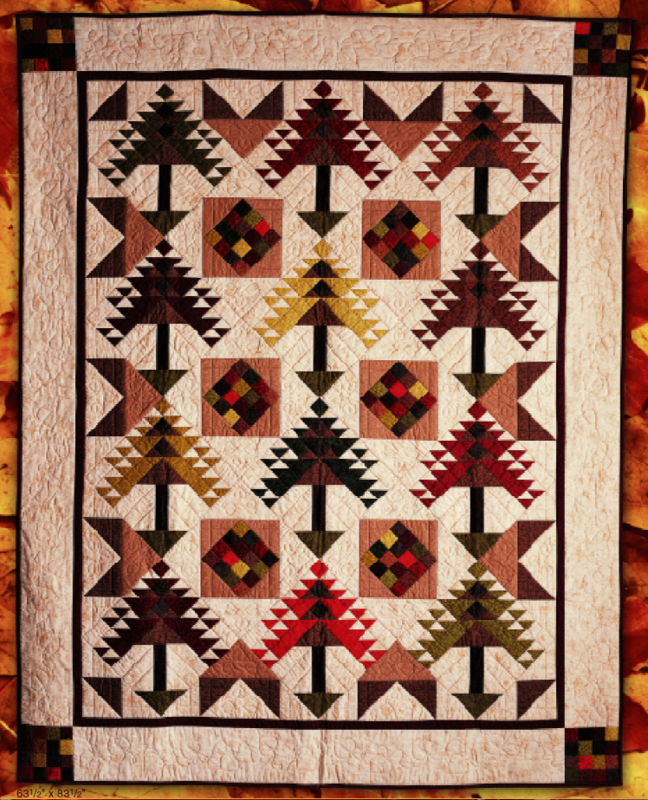 This is a great project for experienced quilters looking for some Fall fun with triangles. Enjoy!